An innovative CPD course developed by the world’s leading cable cleat manufacturer, Ellis has helped educate close to two thousand engineering professionals from around the world as to the necessity for, and correct specification of cable cleats. Cable cleats: a device for short circuit protection is a UK accredited, Continuing Professional Development (CPD) course that has been adapted for international use and is offered both person-to-person and online as an e-CPD by Ellis through its e-learning portal; www.elearning.ellispatents.co.uk. To date, Ellis has provided CPD certification to recipients from Aberdeen to Plymouth in the UK, and Australia to Canada in its export markets. 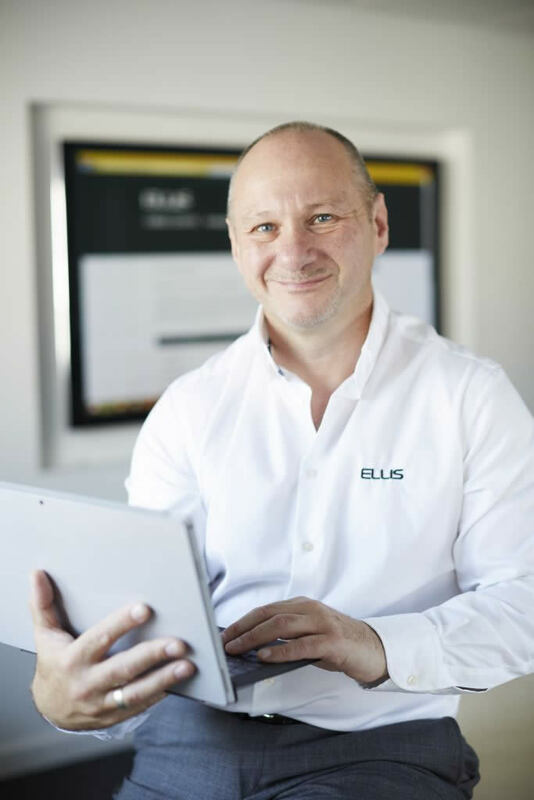 Phil Goddard, Ellis’ specification manager, said: “As with our cable cleats, our CPD programme has a global reputation. The numbers who are receiving certification are growing rapidly, while at the same time we’re seeing a surge in the number of enquiries, both on and offline, for the course.” “Our next step, so as to avoid any major difference between what we can deliver overseas and in the UK, is to adapt, and gain accreditation for a video conference version of the CPD; meaning we can deliver the personal touch wherever in the world the engineer is based.” Both Ellis’ traditional and e-CPDs have been designed to provide technical insight and guidance in terms of the use of cable cleats. Both are accredited through the UK CPD organisation and are available free of charge from the North Yorkshire-based company. For additional information on Ellis and its CPDs visit www.ellispatents.co.uk or call +44(0)1944 758395. Follow Ellis on Twitter at @ellispatents.